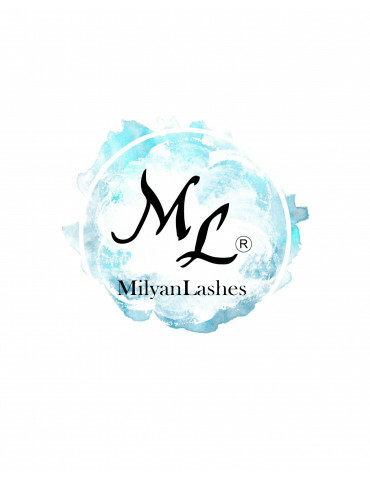 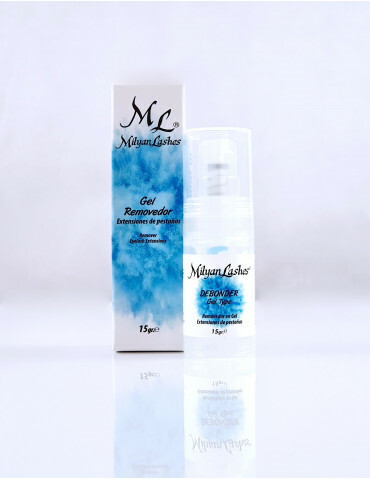 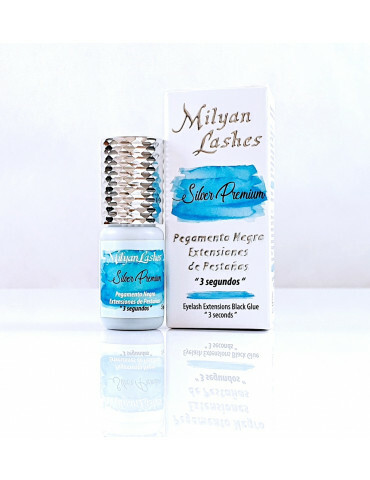 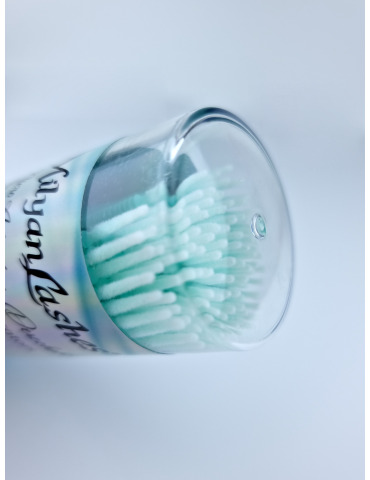 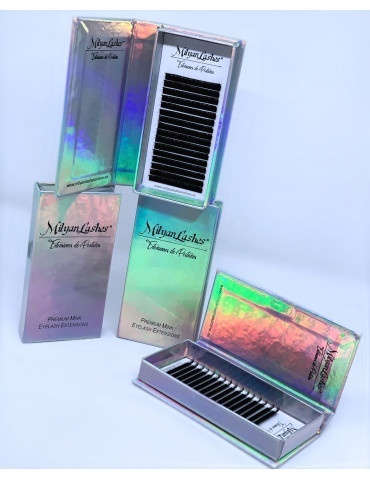 New glue for lash extensions Milyanlashes King Glue, with 3 seconds of drying time to the touch you can reach up to 5-6 weeks of life* in the tabs of our clients, a perfect balance of viscosity and consistency, the finish is 100% smooth. 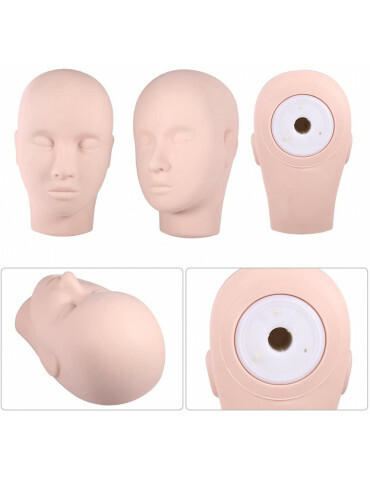 5gr. 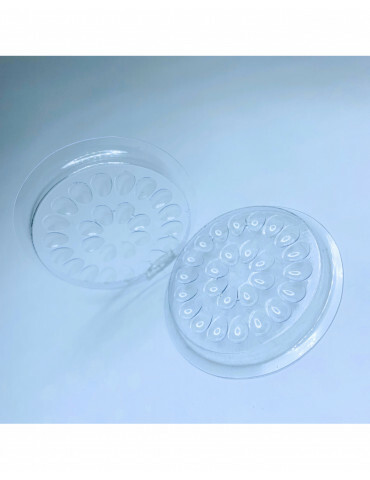 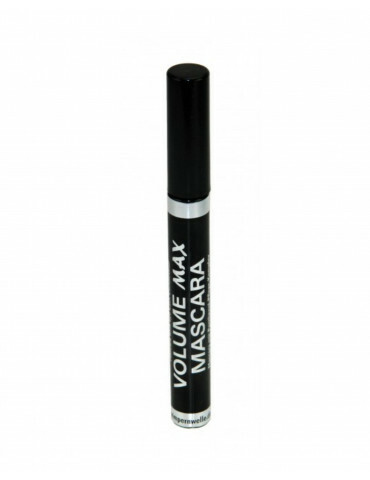 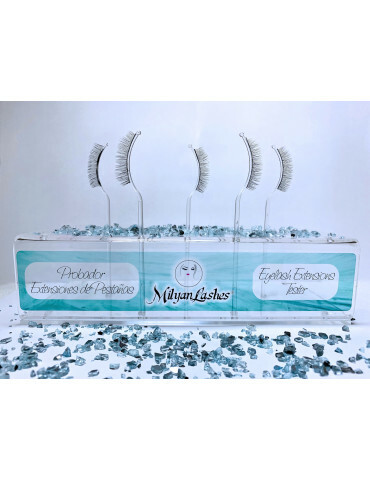 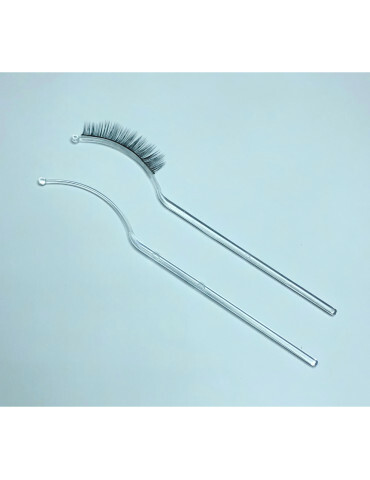 Recommended for Lashmaker professionals with experience and beginners, it emits no vapor or smell, making it suitable for clients with sensitive eyes. 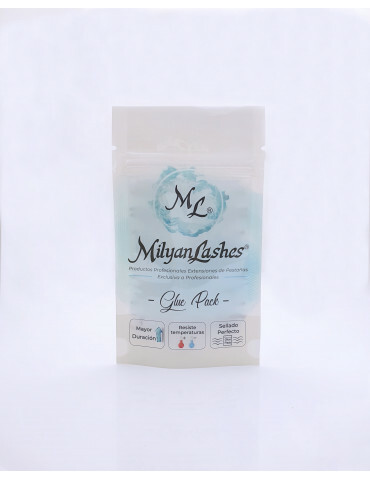 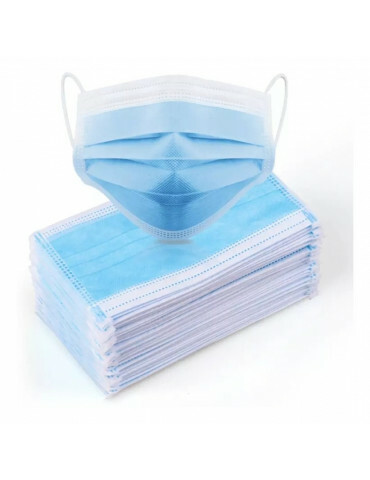 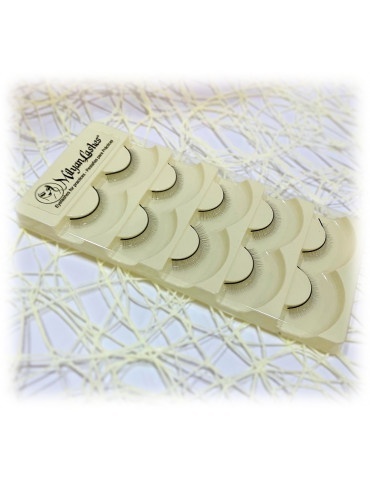 New adhesive for lash extensions Milyanlashes King Glue, with 3 seconds of drying time to the touch you can reach up to 5-6 weeks of duration* 5gr.